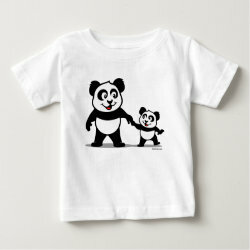 This is our collection of darling little panda bear family gifts. 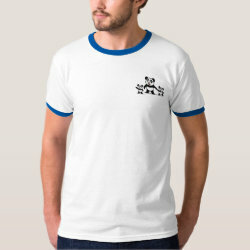 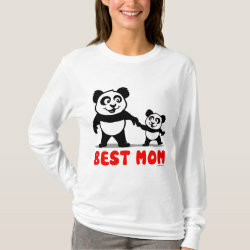 T-shirts and gifts for your mom, dad, grandma, grandpa, sweetheart, husband or wife. 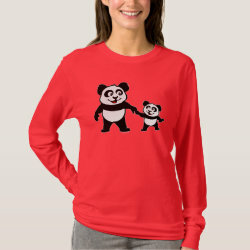 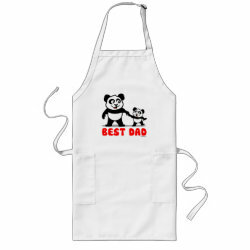 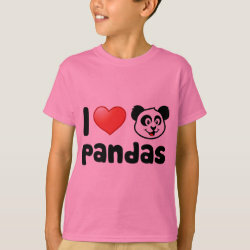 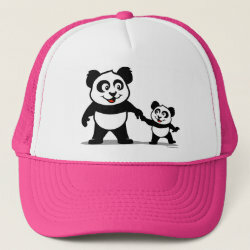 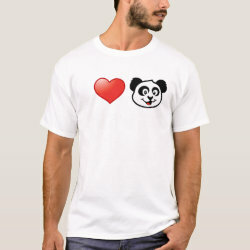 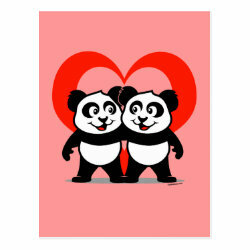 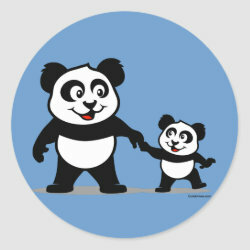 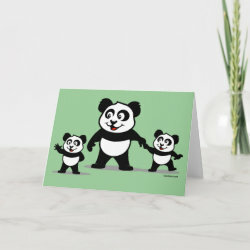 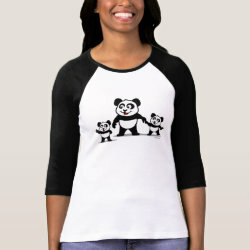 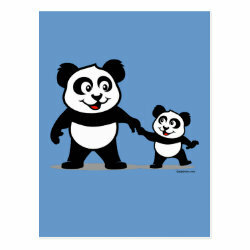 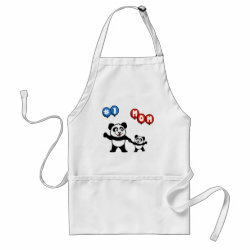 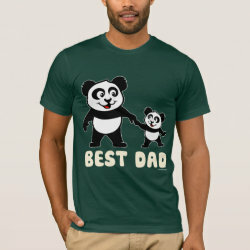 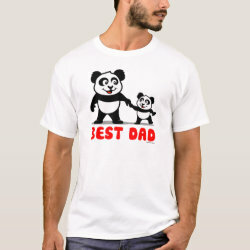 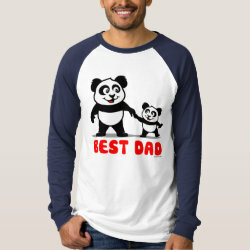 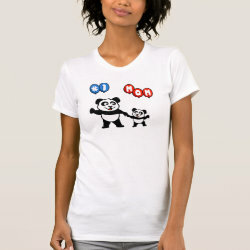 There are cute panda family designs and more!